This work, influenced by Russell’s Studies in Paris, France, and consolidated by his subsequent research, enables individuals to access and draw upon their AUTHENTIC selves, in order to deliver exponentially more effectively into any framework. It allows a process which not only extracts the best which individuals have to offer, but also has the capacity to unite them in the pursuit of a common vision. The mask ensures that the most vibrant assets of the individual can be accessed and utilised, while the individual remains protected and supported. You will find it looks stylised – it is designed to resemble no-one we know. 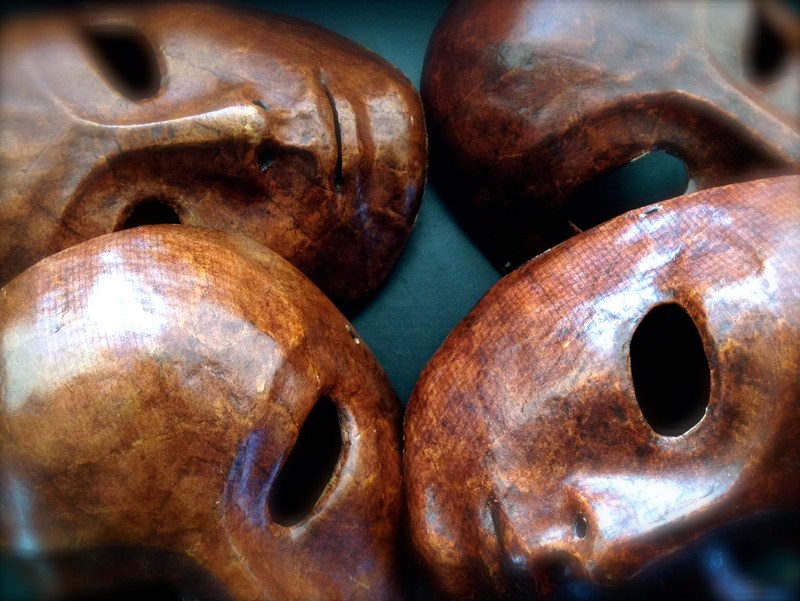 THE NEUTRAL MASK will enhance your PRESENCE – both in front of an audience AND in the activities of your own life. It can be a profound and life-changing experience.